In this post, I’ll focus on how the native/web app decision affects product development and business model. 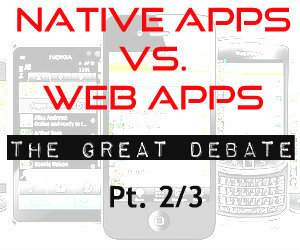 Then I explain a hybrid native-web app option. Read on.